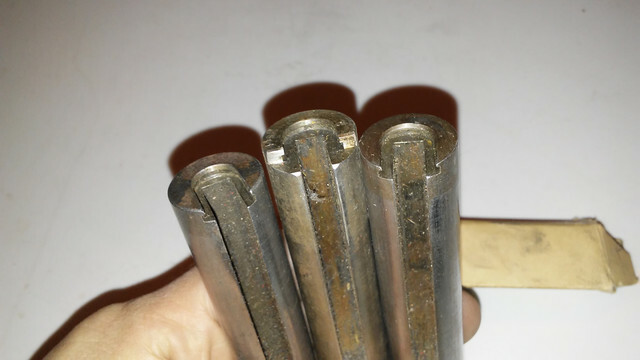 Got these three ram-shell holders (no idea what they are actually called) when i got my first batch of reloading gear back then. 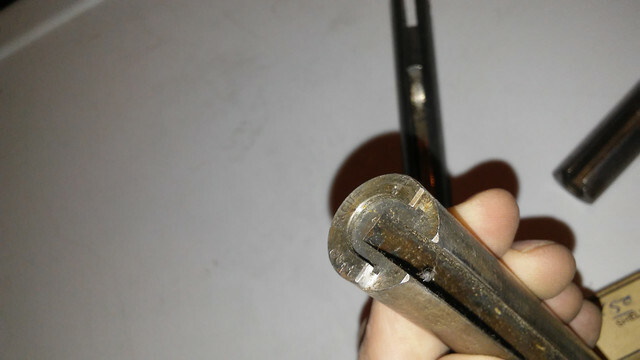 As it was my first reloading anything, it took me a sec to understand why the 9mm shell holder wouldn't fit. Ended up having to find some website where some guy made old CH parts and ordered a new ram. It may have been on this site from when I waded into here about ten years back on a lost login. 38spl, 44spl, and something that fits 308. 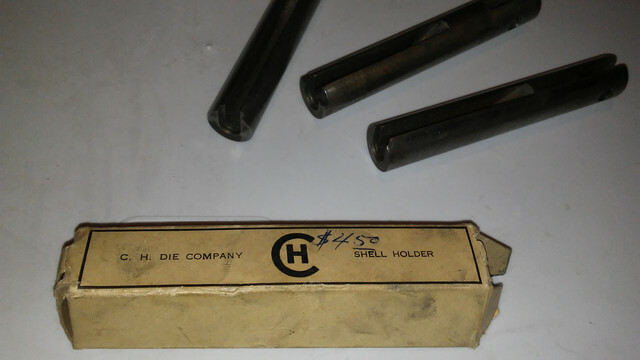 Box is marked CH Die Company, the 44spl is marked Pacific. 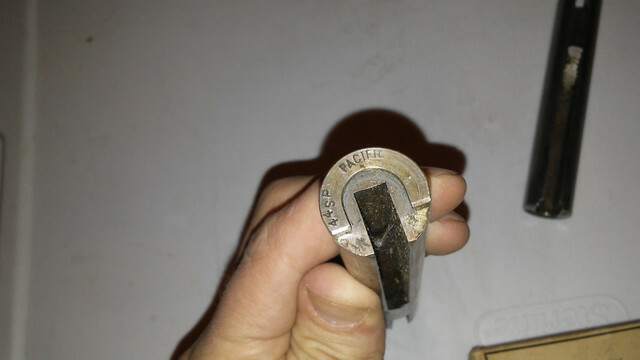 The pacific press used those, and was really the first of the 'modern' reloading presses, but it predated the interchangeable shell holder's we're used to. Many other presses followed the basic pattern with their own 'improvements'. for years. I'm not sure if you had a question, or if this was meant as show and tell? Yeah, compared to the shell holders of today, it’s a pain swapping out those rams. But still cool looking back. And not so bad if you using a dedicated press to that particular caliber. Those rams of yours look to be in great condition. I've got an old CH press that came with one of those. Used it for years with 30 06 and .45 ACP. Found a replacement that took shell holders. They are pretty neat. They are more stable than modern shell holders because they are solid, but they are a total PITA to switch out.